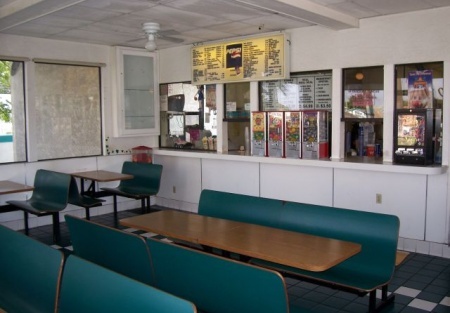 Here is your opportunity to own a piece of American Fast-Food history. This fast-food Mexican restaurant has been a fixture in the community since 1954. Featuring a beautiful Drive-Thru stand alone building with plenty of parking. It is located in a high traffic, residential area and has inside seating for 36, and patio seating for 18. The current annual sales, according to the owner, are about $650,000 to $700,000. This is a Paramount Restaurant Brokers, Inc. DBA SellingRestaurants.com listing.